The United States and Brazil have been partners under the Hague Abduction Convention since 2003. In 2016, Brazil demonstrated a pattern of noncompliance. Specifically, the judicial authorities in Brazil persistently failed to regularly implement and comply with the provisions of the Convention. As a result of this failure, 68 percent of requests for the return of abducted children under the Convention have remained unresolved for more than 12 months. On average these cases have been unresolved for 49 months. 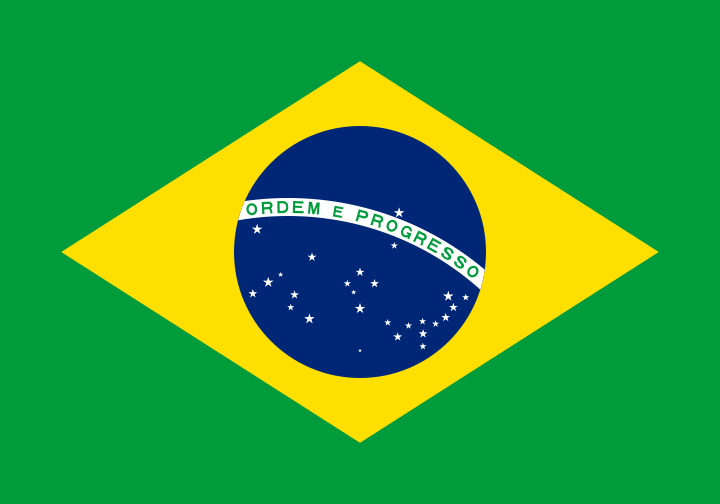 Brazil has been cited as non-compliant since 2005. Significant Developments: In July 2016, the Brazilian Central Authority transitioned from the then-Ministry of Women, Human Rights, and Racial Equality to the Ministry of Justice and Citizenship, which included human rights. The Brazilian judiciary began consolidating appellate level jurisdictions for Convention cases to process cases faster and to improve judicial familiarity with the Convention. Despite these efforts, the United States is concerned that Brazil is unable to resolve cases in a timely manner and urges the Brazilian authorities to take appropriate steps to address this situation. The relationship with the Brazilian Central Authority is strong and productive. The U.S. Central Authority is encouraged by initiatives taken by the Brazilian Central Authority and the Office of the Attorney General, including improved judicial outreach and electronic case processing. Location: The competent authorities regularly took appropriate steps to help locate a child after a Convention application was filed. The average time to locate a child was three months and 11 days. Judicial Authorities: The Brazilian judicial authorities demonstrated a pattern of noncompliance with the Convention through serious delays in deciding Convention cases. Cases are generally pending with the judiciary for more than four years. Enforcement: As a result of serious delays by the Brazilian judicial authorities in deciding Convention cases, the United States is not aware of any abduction cases during the reporting period in which a judicial order needed to be enforced. Access: In 2016, the U.S. Central Authority acted on a total of six open Hague access cases in Brazil. All of these cases were filed with the Brazilian Central Authority. No new cases were filed in 2016. By December 31, 2016, one case (17 percent) had been resolved, leaving five access cases open, all of which were pending with Brazilian authorities for more than 12 months. Department Recommendations: The Department will continue intense engagement with the Brazilian authorities to address issues of concern and expand public diplomacy activities related to the resolution of cases. The Department will also encourage training with judicial and administrative authorities on the effective handling of Hague abduction and access cases. The Department also recommends an emphasis on preventing abductions.